The chemical history of the supposed element didymium may well be characterised as a case of collecting empirical data in a period of “normal” science. But this element’s history also reveals little known facts of the history of chemistry in South America, such as the exploration and smuggling of monazite sands, and the difficult beginnings of scientific research and higher education in Brazil. Didymium is also a curious case: even after it was shown to be a mixture, it continued to be regarded as an element. This fact alone raises questions about the adequacy of scientific methodology at the time. In this paper, we consider the history of didymium, and determine how this history’s different facts and stories, set in Brazil’s rather unique historical and scientific context, intertwine thanks to the work of Claude Henri Gorceix. Juergen Heinrich Maar studied Chemistry at the Universities of Porto Alegre and Campinas. 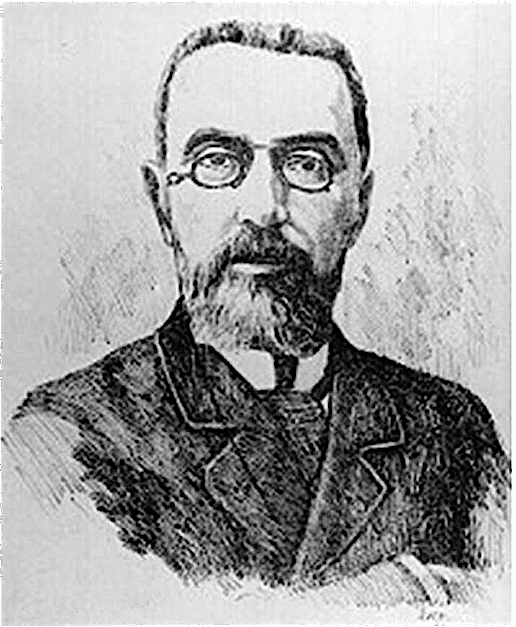 Most of his academic career at the Chemistry Department, Federal University of Santa Catarina, Florianopolis, focused on education and history of chemistry. He published an extensive "Historia da Quimica" (first in Portuguese), in four volumes (Volumes I and II published 2008 and 2011, volume III to be published 2019, volume IV in preparation). His main research interests include the relationship between Chemistry and Literature, which led to translations, papers and essays on the subject. The author also writes and translates poetry.